The rise and apparent reign of influencer marketing isn’t a passing fancy. Content, in its most general sense, has yet to be dethroned from its unofficial crowning as king almost 20 years ago. And with 86% of B2C marketers across North America saying they used content marketing as a critical part of their overall marketing strategy (a number up 10% since the previous year according to eMarketer), it’s safe to say that content is here to stay. Over time, advertisers gleaned better insight into the importance of quality content generation, which is apparent through their increasing investments in influencer marketing. Influencers are unique in that they push the consumers’ needles, changing their minds one way or another and most importantly, converting their carts (a no-brainer benefit to advertisers). Affiliate marketing blends the best of both worlds: content-based partnerships and a pay-for-performance model. The combination makes building brand advocacy while driving strong ROI more accessible than ever. And leveraging influencers to promote your brand is a seriously smart move. A recent Forbes study showed that through the use of targeting loyalty card holders, influencer content can drive sales and increase basket size. In fact, the targeted audience spent an incremental $639,700 compared to those that were not targeted with the content. Incremental sales, you say? Yes. Read on to learn some tips and tricks when it comes to building a solid influencer strategy ahead of peak season. Ensure an influencer is a contextual fit for your brand by targeting influencers that are the right fit and have similar demographics to your brand. Pepperjam Network’s Optimizer tool provides publisher information like performance rating, average monthly visits and social media following to help identify the right partners. Choose an influencer that has a strong reach; this will help put your brand in front of a large audience of potential customers. While the major influencers provide access to large consumer followings, micro-influencers can help too. Engaging with more micro-influencers with smaller reach, but relevant audiences, can allow you to stretch your budget and still get in front of consumers. Search by hashtag on social media platforms to find influencers. Conversely, identify the hashtags that your current influencers are using to search for new potential influencers. Set up Google alerts for keywords pertaining to your brand to identify content creators who are actively writing about topics in your genre. Search for bloggers that are related to your brand’s product or service in Pepperjam Network’s Optimizer tool through keywords, categories and more. Influencers are popular because of their content and voice. Let them have creative control when you work with them to promote a product or service to ensure the content feels organic and true to the influencer’s style. Content creators know what resonates with their audience, whether it be an Instagram post, a blog update or specific topics. To ensure readers have proper disclosures for content that has been arranged between brands and publishers, influencers must abide by FTC Endorsement Guidelines. Disclosure is necessary when influencers are being paid or compensated through some other form of value. 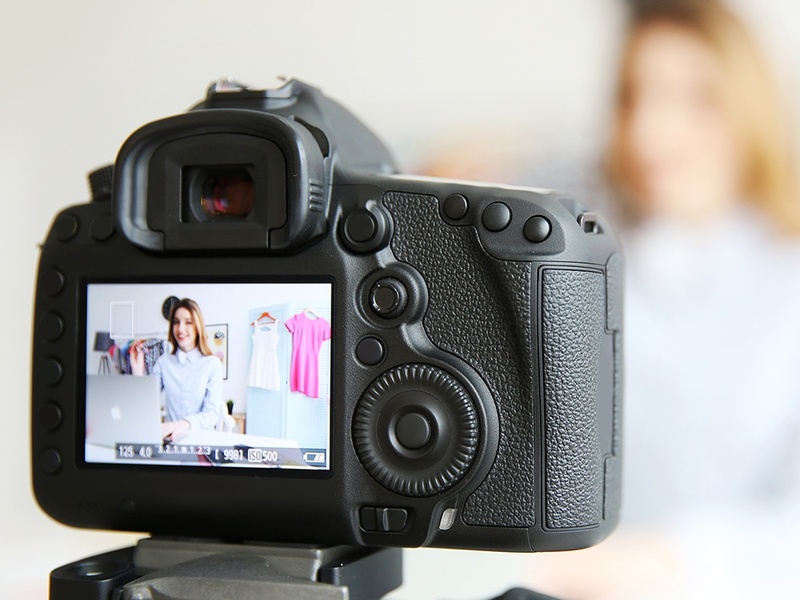 While FTC disclosures are necessary for influencers to include in their posts, it is also up to advertisers to ensure proper training and monitoring programs are in place for their partners. It’s important to measure your campaign performance from likes and shares, to clicks and conversions, to ensure your influencer efforts are working. Use analytic tools like Google Analytics to see referral traffic, and determine if there has been a surge of traffic from social networks running your influencer posts. Are sales higher? Is traffic from social media referrals higher? These are the things you will want to ask and analyze to establish your next optimization tactic with influencers.